"Kerena and Jeanine lead a clear and focused process, that took participants right into the themes of the event, combining personal discovery with a great opportunity to begin connecting with fellow conference goers. As a conference producer myself, I was struck by how gracefully they brought us all into dialogue." 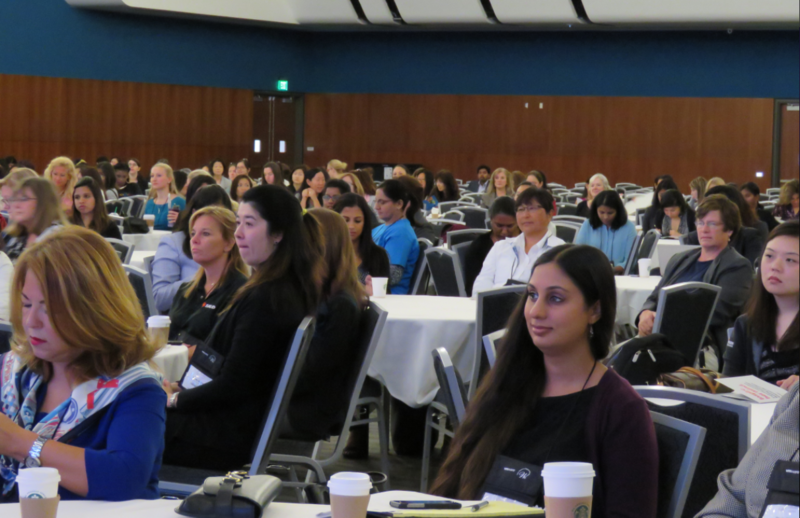 Launched 3 years ago, the IEEE Women in Engineering International Leadership Conference (WIE ILC) provides professional women in technology, whether in industry, academia, or government, the opportunity to create communities that fuel innovation, facilitate knowledge sharing and provide support through highly interactive sessions designed to foster discussion and collaboration. WIE ILC focuses on providing leading-edge professional development for mid-level and senior women. Do you have a strong desire to clearly articulate the truth of who you are? Are you feeling a rising power inside of you that you feel must be expressed? 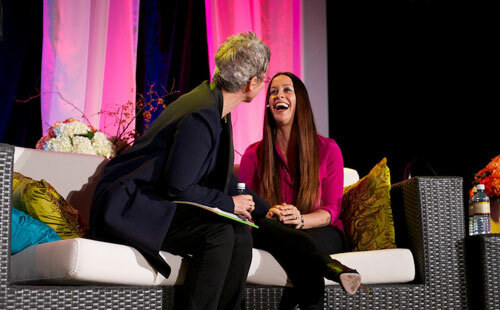 At Emerging Women Live, you will find the inspiration and the courage to follow your instincts and create a fully aligned life. This event is about giving us the tools, inspiration, and network to create success on our own terms. 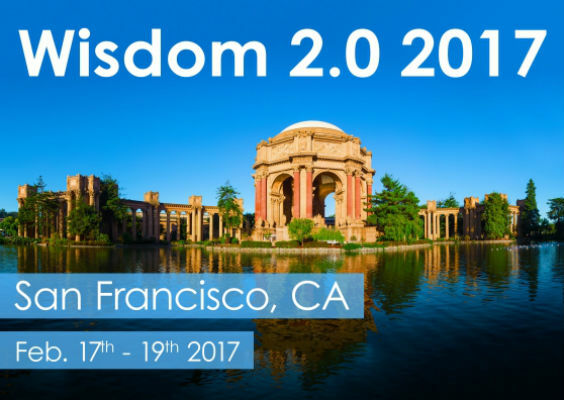 This will be our eighth-annual conference, with 2,000 people joining us from all over the world for mainstage sessions, breakout rooms, yoga classes, participant-led hosted conversations, and much, much more. In an age of constant activity, how do we live more fully in the present moment? We now process more information than ever - through text, email, social media - yet the quality of life and our work is not always enhanced.